Once more, men advance in their quest to reach the moon. 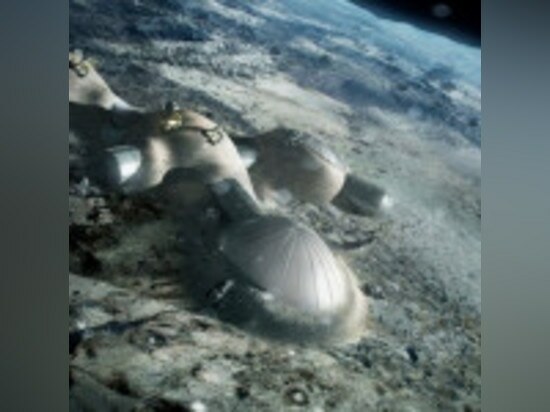 Step by step, we are getting there, thanks to industrial partners pairing with ESA. 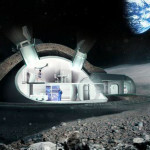 They have worked on the realism of 3D printing using lunar soil. 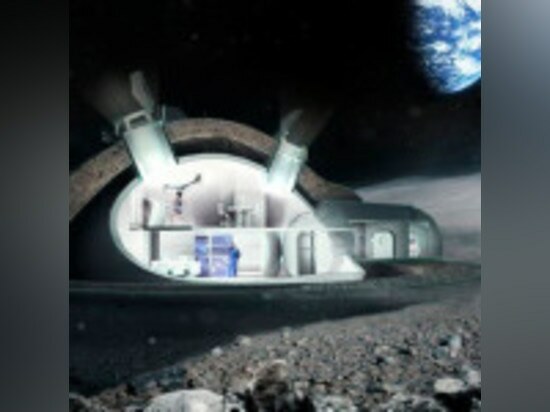 Due to the particular conditions, building lunar habitat required tremendous team work. 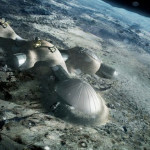 Designing for extreme conditions, on Earth, has no equivalent to the moon. Still, the team focused on building a block demonstration to practice before the actual one, following a logic close to the one on Earth. 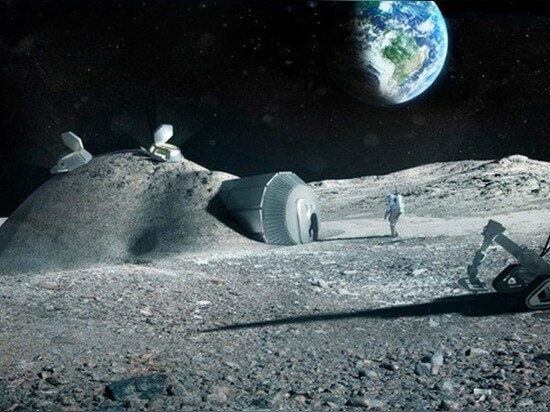 3D printouts were printed layer by layer, simulated lunar material was incorporated in mixtures and the current printer would build at a rate of around 2 m per hour. All inputs were welcome to adapt 3D printing techniques to a Moon mission: basaltic rock from one volcano in central Italy, offering a 99.8% resemblance to lunar soil, etc. 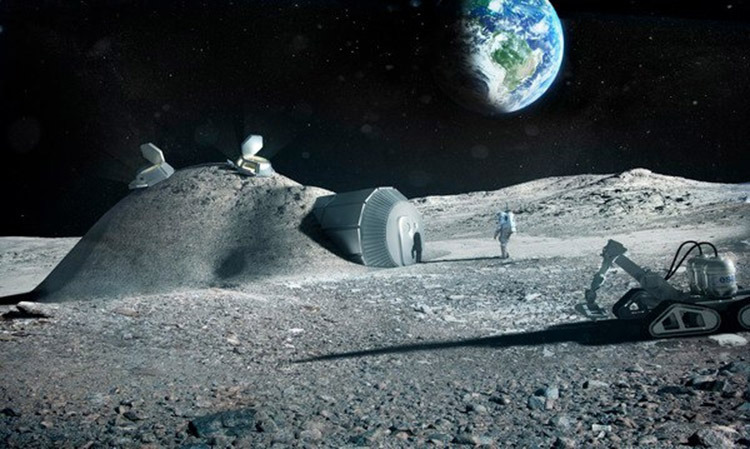 Obviously external factors remain uncertain (controlling lunar dust, thermal conditions, etc. ), but it is a first encouraging step.